ASYST Automation is a division of ASYST Technologies, LLC. We are conveniently located in Kenosha, Wisconsin, midway between Milwaukee and Chicago. 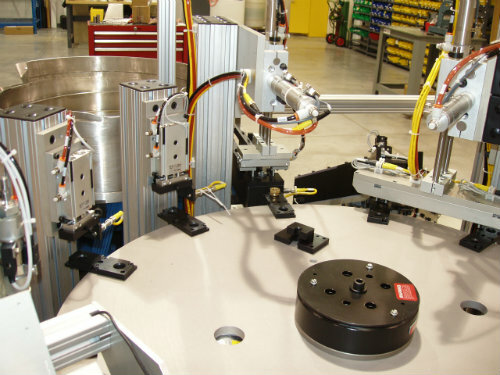 Housed in a modern 38,000 square foot climate controlled manufacturing facility, ASYST Automation has the capability to design and build the most complex of automation equipment. Our mission is to exceed our customer’s expectations both in product quality and service. We continually strive to provide customers with the highest quality workmanship and attention to detail, all at competitive prices.